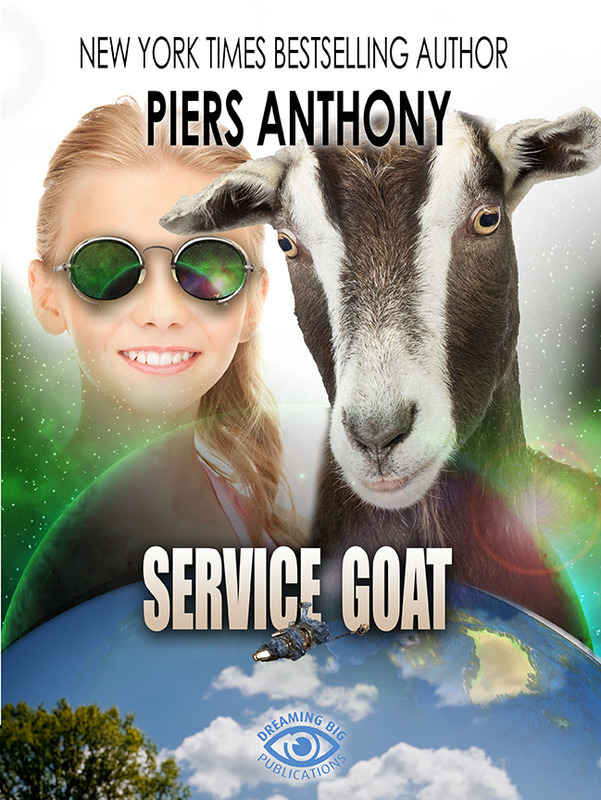 In October, 2016, we announced the new release of Service Goat by Piers Anthony in paperback and ebook format. Now the audiobook version is available, and we are happy to share this news with you! 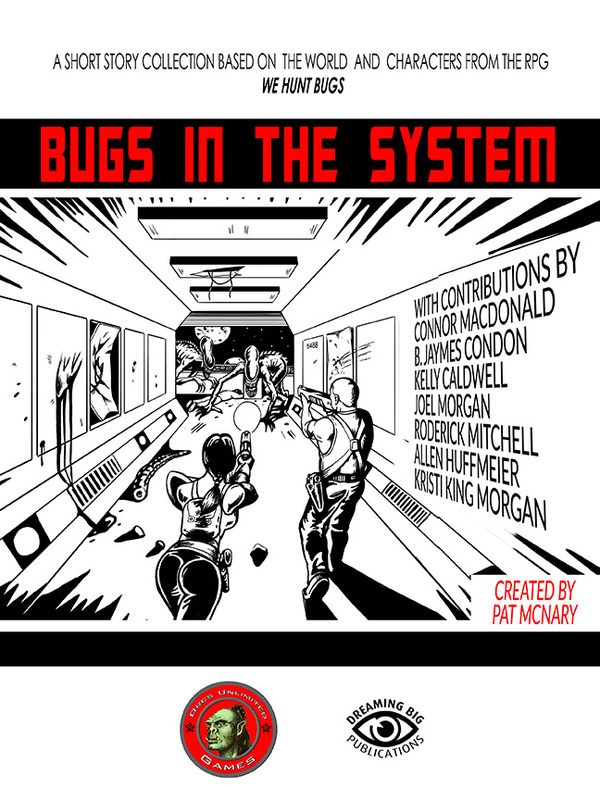 Narrated by voice actor Corrie Legge, the book is available through Audible and Itunes. Piers Anthony is one of the world's most prolific authors, and a New York Times Best Seller twenty-one times over. He lives with his wife in Inverness, Florida. FOR REVIEWERS: We may have asked you previously if you'd like to review an electronic copy of this book. If you have already done so, we thank you! We would appreciate if you had the time to announce on your blog that the audiobook is available, but if you can't, that's okay! If you are a book blogger/reviewer or video blogger and would like a PDF, MOBI, or EPUB version of this book to review, please email Kristi at dreamingbigpublications@outlook.com and ask for your copy today! 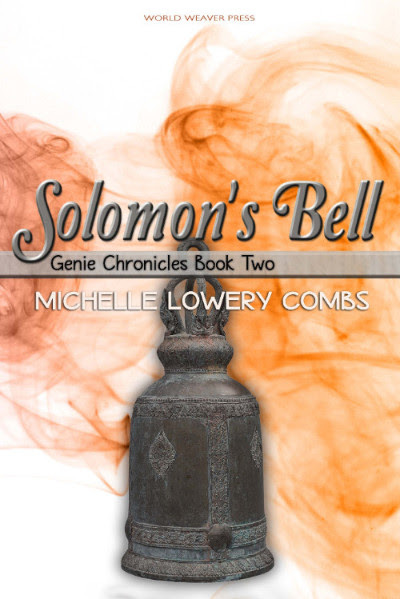 Albuquerque, NM (January 2, 2017) – World Weaver Press has announced Solomon’s Bell by Michelle Lowery Combs, the second book in the Genie Chronicles series, is available in ebook and paperbacktoday, March 7, 2017. SOLOMON'S BELL follows adopted teen genie Ginn Lawson as she magically transports herself back in time to 16th century Prague to find the only tool that can save her family. Solomon's Bell is the sequel to Heir to the Lamp and the second book of the Genie Chroniclesseries. Solomon’s Bell will be available in trade paperback and ebook via Amazon, Barnesandnoble.com, World Weaver Press, and other online retailers, and for wholesale through Ingram. Immerse yourself if these short stories based on the role-playing game, We Hunt Bugs, and experience the tales of shaky alliances, backstabbing comrades, and terrifying monsters.